Sophie Boehm is the Communications Specialist for World Resources Institute's (WRI) Governance Center, which promotes environmentally sound and socially equitable decision-making. She leads the Center's outreach on projects like The Access Initiative, Land and Resource Rights Initiative and WRI's Gender Initiative. Working with governance experts, Sophie develops messaging for print and digital materials, coordinates media outreach and writes blogs. She also provides social media, email marketing and design support to the Center. 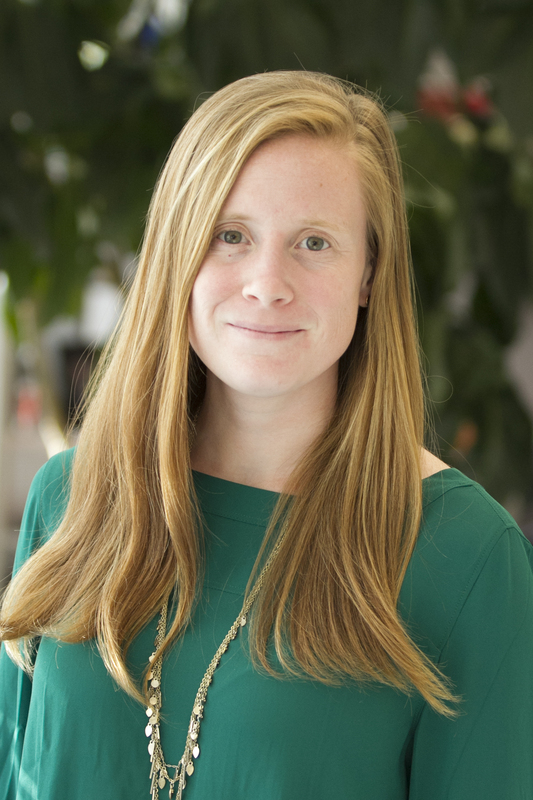 Sophie comes to WRI from the international development sector, where she worked for nonprofits in sub-Saharan Africa. As a grant writer turned communicator, she supported efforts to reduce HIV/AIDS infection rates, improve educational outcomes for children orphaned by the virus in South Africa and advance women's sexual and reproductive health in Uganda. Born in Santa Fe, New Mexico and raised just outside of Nashville, Tennessee, Sophie received a Bachelor of Arts in World Politics from Hamilton College and is now pursuing a Master of Environmental Management from Yale School of Forestry and Environmental Studies. She is a former rugby player, avid reader and running enthusiast. She also dabbles in film photography and travels whenever she can.